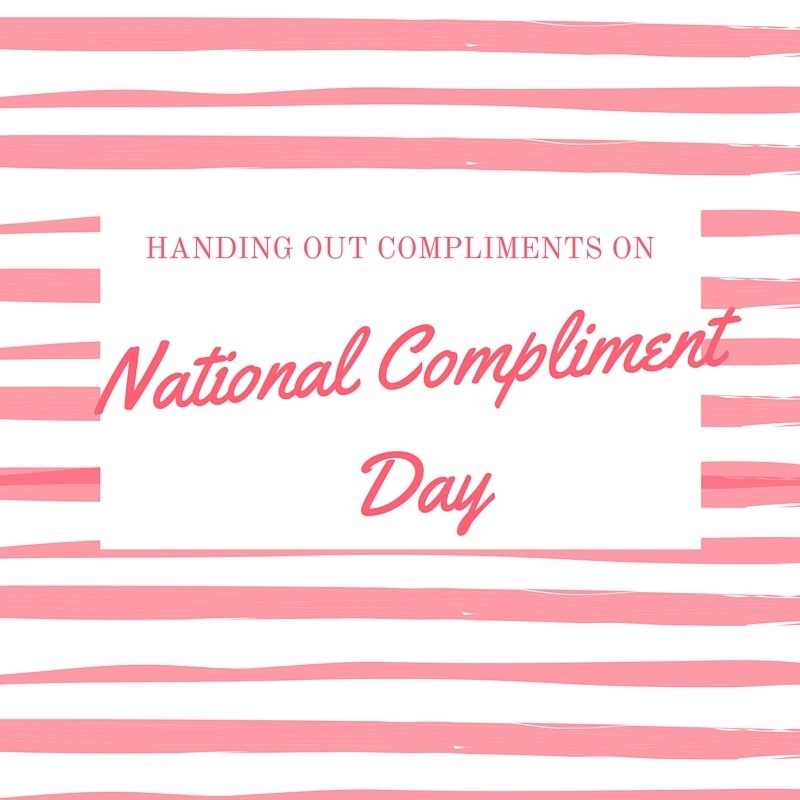 In the spirit of National Compliment Day on January 24, I wanted to hand out some compliments to Lake Oswegans who help make Lake Oswego a great place to live. ●Nancy Nye and her staff and volunteers with the Lake Oswego Arts Council. I think our Gallery Without Walls is one of our city’s defining attributes and the Arts Council has done an excellent job of adding color, texture and topics of conversation throughout our city’s streets. ●Jeff Ward, the Lake Manager at the Lake Oswego Corporation. Jeff and his staff have gone a long way towards improving the water quality in the lake. When my kids were in grammar school, there were a couple Augusts when we’d climb out of the pools at the Lake Grove Swim Park covered in pea soup (aka algae-filled water). Luckily those days seem behind us and we owe that to careful water management. ●The Lake Oswego Parks Maintenance staff who manage to keep our street medians and rights-of-way blooming what seems like year-round. It’s an easy thing to take for granted; but when I pass the roundabout in front of the Hunt Club and see sunflowers paying homage to our summer sun, I am grateful for the folks who planted them there. ●Cyndie Glazer and the Lake Oswego Reads Steering Committee who continually deliver a top-notch community-wide reading event that ties us all together in thought and discussion. Get set to reap the rewards of all their hard work next month with a full lineup of activities. ●The late Bill Gerber and Doug Oliphant as well as Mike Darcy and Bill Warner who spearheaded the Lake Oswego Village Flower Basket program. Seeing those baskets show up in early May with just a few blooms poking over their sides is a harbinger of summer’s bounty in our town. Anyone you’d like to give a shout-out to? Leave your compliments here. And if you want to receive weekly updates on 52 Reasons to Love Lake Oswego, click the “Sign me up” button in the top right hand column. That way you won’t miss a thing. This entry was posted in Lake Oswego lifestyle and tagged Lake Oswego, Lake Oswego Gallery Without Walls, Lake Oswego Oregon, Lake Oswego Reads. Bookmark the permalink.